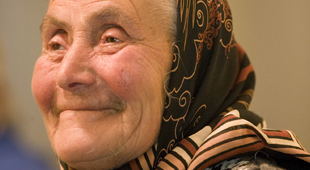 Cataracts is the leading cause of blindness in the world, with 3/4 of those over age 65 having some form of it. Glaucoma is a group of eye conditions in which the optic nerve is damaged and can lead to blindness if untreated. Macular degeneration is a disease that blurs the sharp, central vision you need for activities like reading and driving. People with diabetes are at risk for serious eye disease — eye movement problems, cataract, glaucoma and more. From A to Z, learn the different types of common eye diseases that people experience on a regular basis. 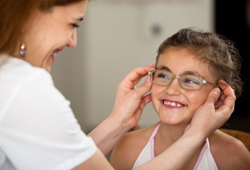 Refractive errors affect the cornea and are the most common of all vision problems. 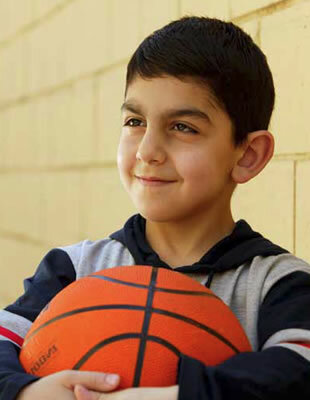 Arshaluis Nerkarayan was just one month old when his parents, Gayaneh Matevosyan and Arthur Nerkararyan, were told that he had a congenital cataract in both eyes and could not see. Gayaneh and Arthur immediately decided that they would do everything in their power to help their son lead a normal life. 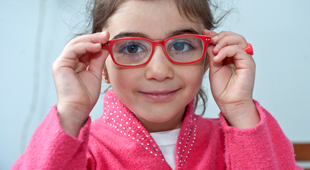 Myth: Safety goggles are more trouble than they are worth. Fact: Using safety goggles prevents many eye injuries – injuries that can potentially blind you or damage your eyes. Keep safety goggles handy and use them. 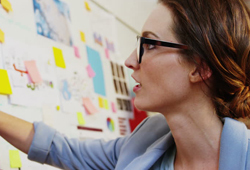 Myth: There is nothing you can do to prevent vision loss. Fact: At the very first sign of symptoms, such as blurred vision, eye pain, flashes of light, or sudden onset of floater in your eyes, you should see a doctor. If detected early enough, depending on the cause, there are treatments that can correct, stop, or at least slow down the loss of vision. 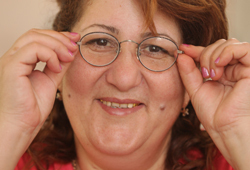 Born into a family of physicians, Mkrtchyan describes herself as a hereditary doctor. Her father, Gevorg, is an abdominal surgeon, mother, Ivetta, is an ophthalmologist, and older sister, Nune, is a pediatrician. 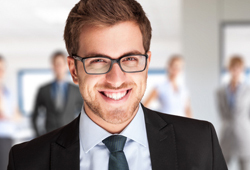 143 million people wear prescriptive eyewear. 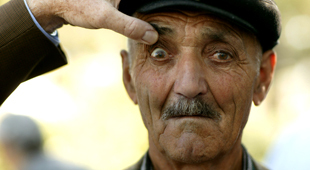 As the population begins to age and life expectancy increases, it is imperative that Armenia address cataract surgical coverage. 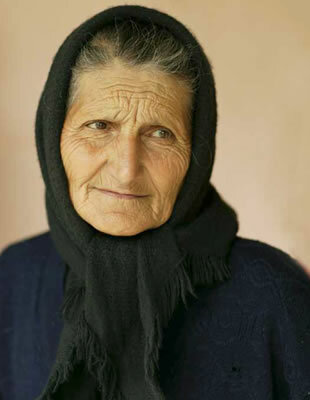 Today, approximately 91,000 Armenians — or 30 percent of the population — aged 65 and over have cataracts in one or both eyes, causing partial or complete blindness. 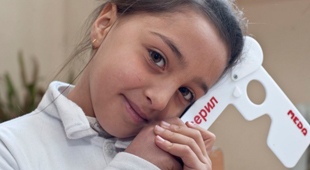 By 2050, that number will more than double – leading to roughly 221,200 Armenians affected. 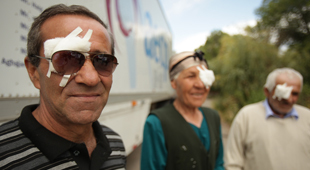 Because cataract surgery is so limited in Armenia – just 24 percent coverage – most people (the remaining 76 percent) go without care, leaving thousands visually disabled. In the United States people accept cataract surgery as a part of aging and is a very common procedure. 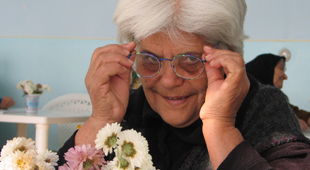 Sadly, in Armenia, many people accept blindness as a part of growing older because they have no access to cataract surgery.